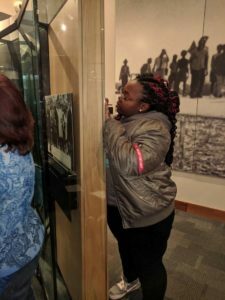 Welcome to Mahoning Valley Sojourn to the Past. 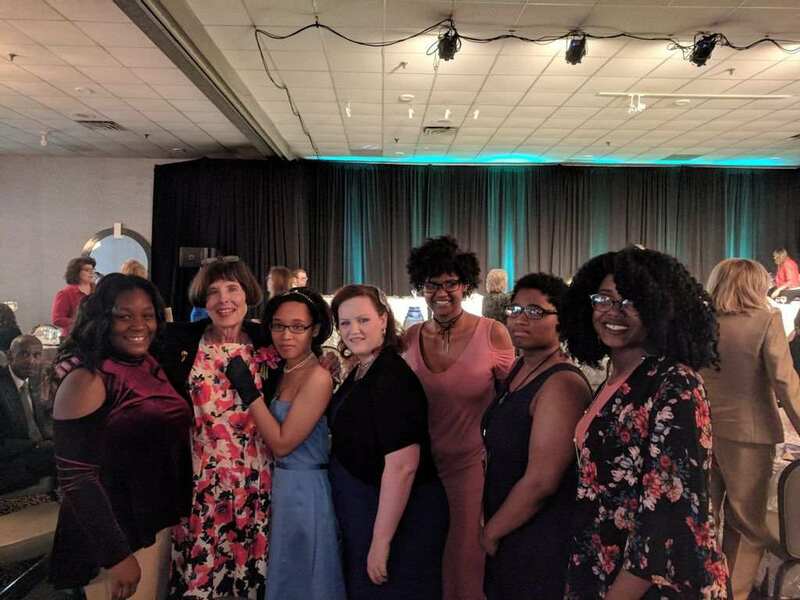 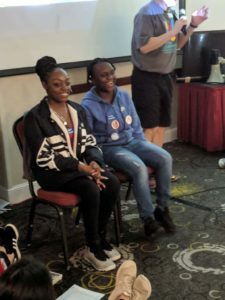 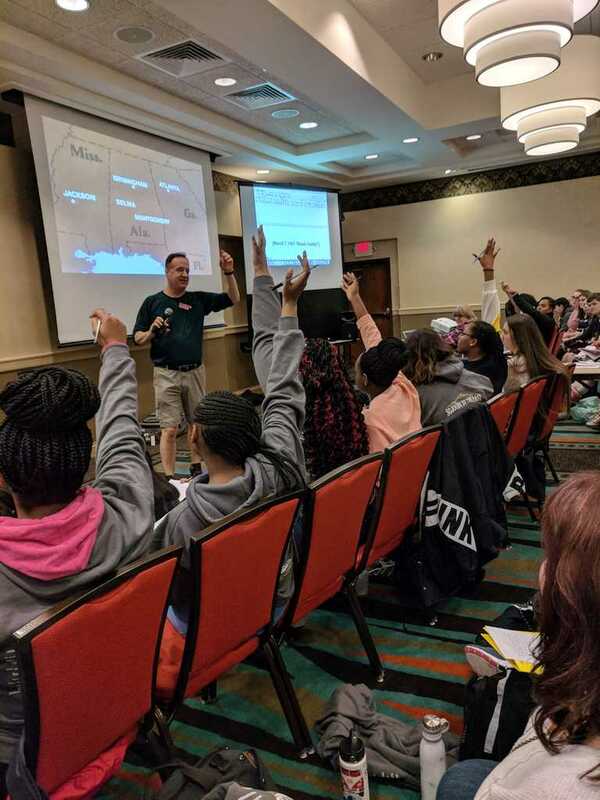 We are the Youngstown, Ohio area group which participates in Sojourn to the Past under the direction of Jeff Steinberg, who designed the 10 day journey for high school students. 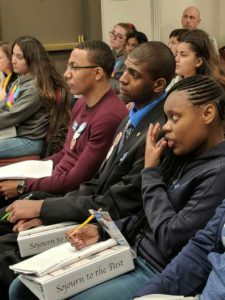 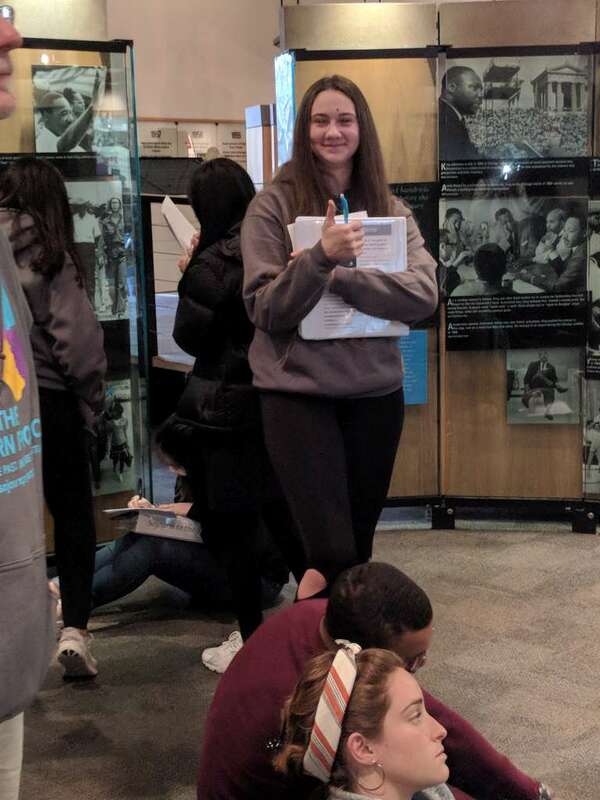 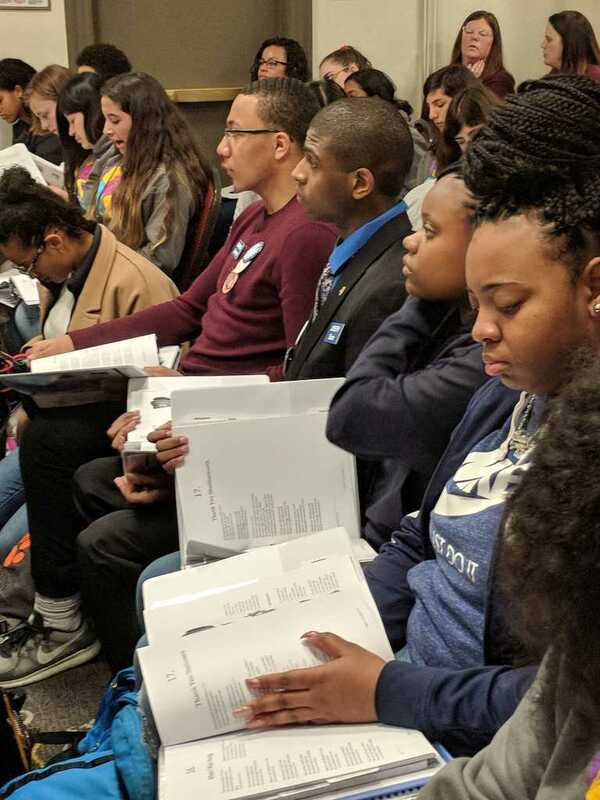 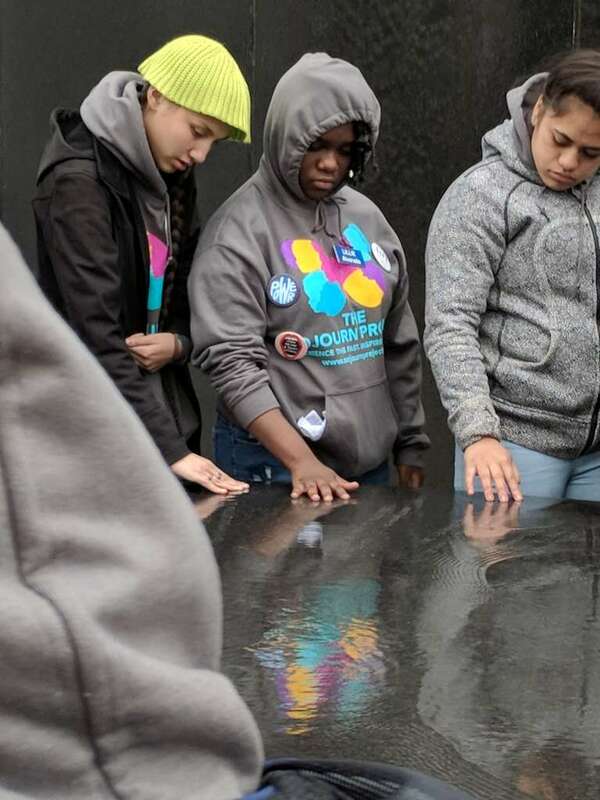 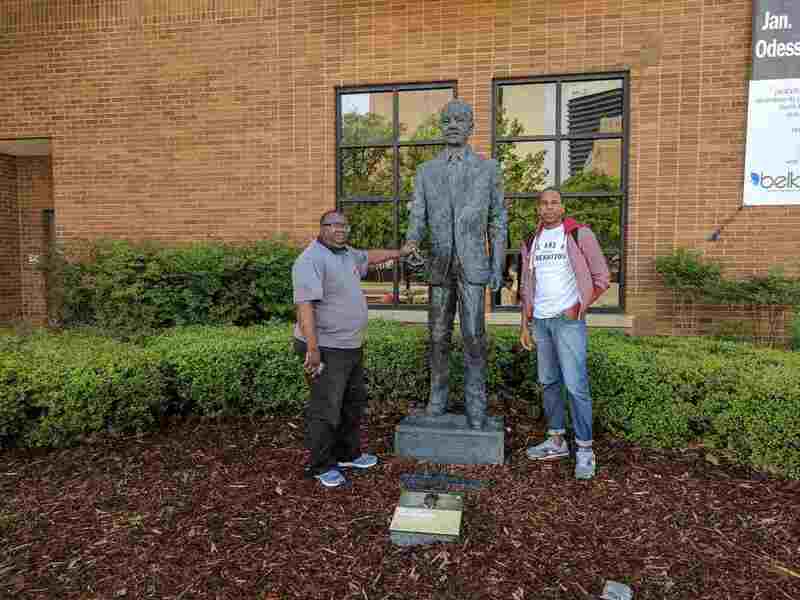 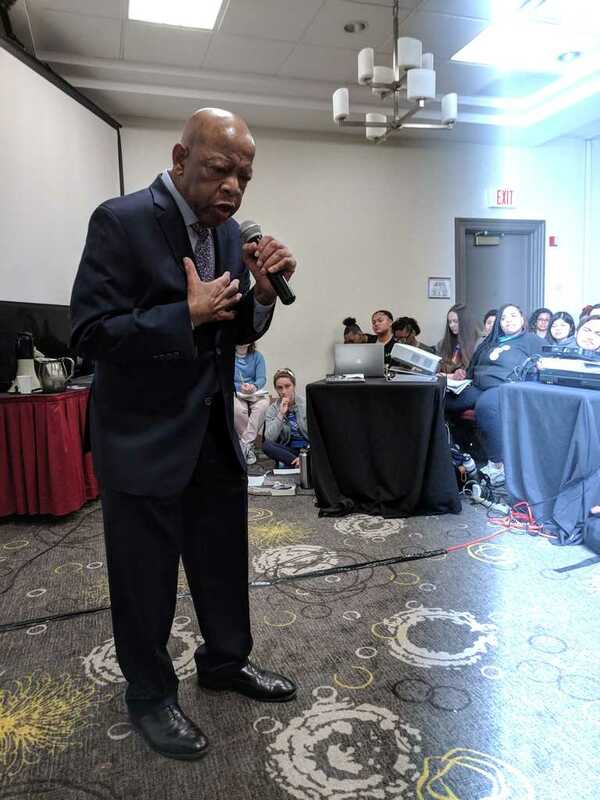 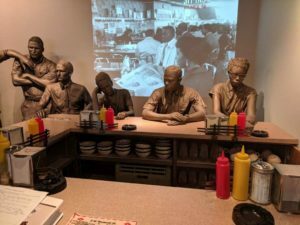 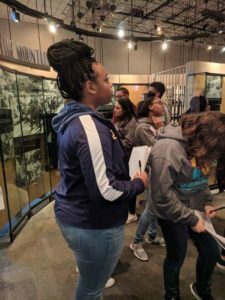 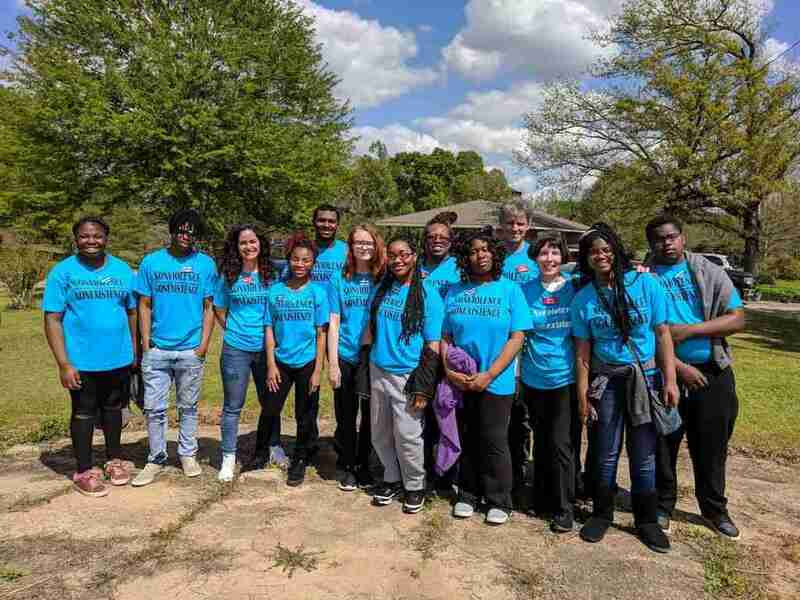 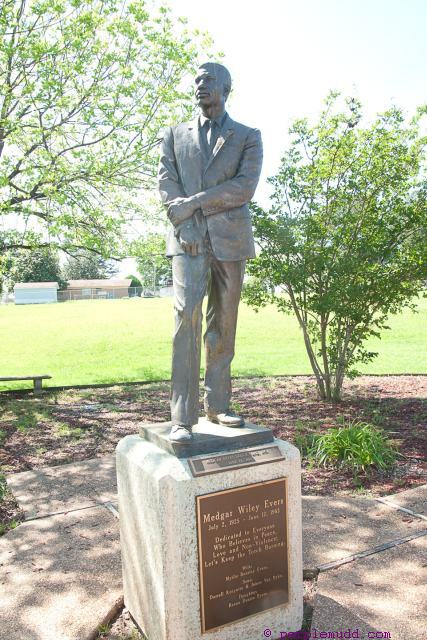 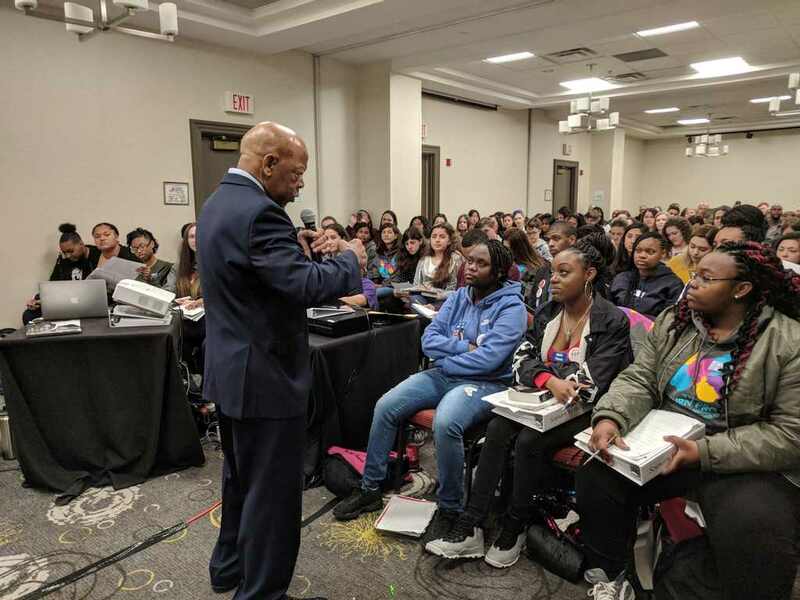 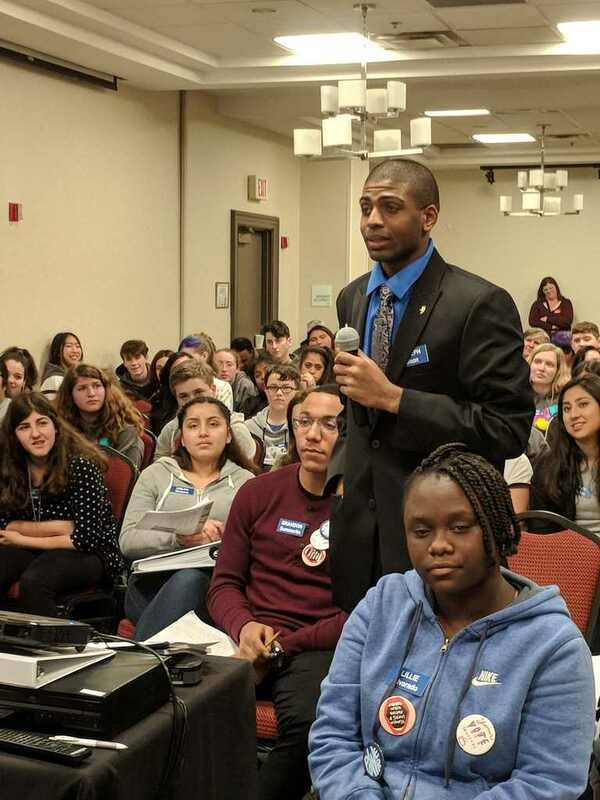 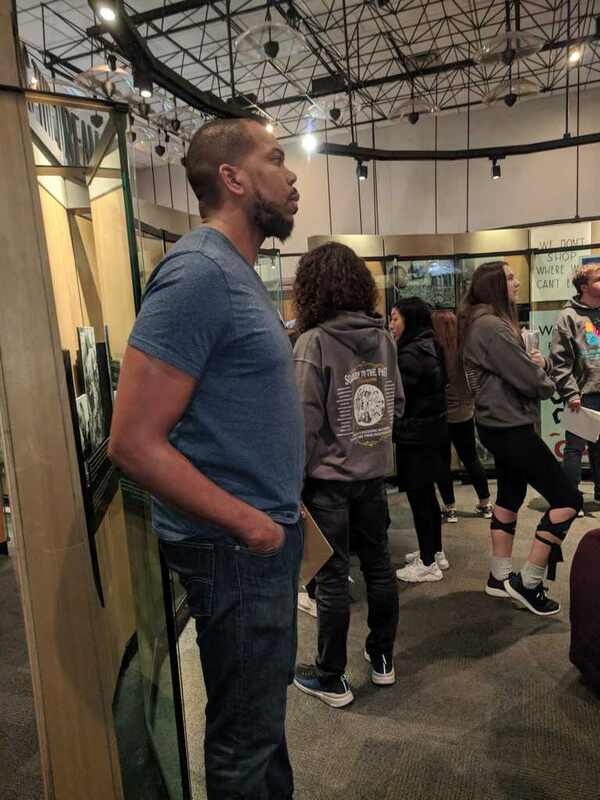 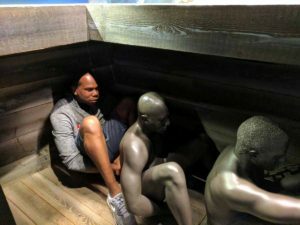 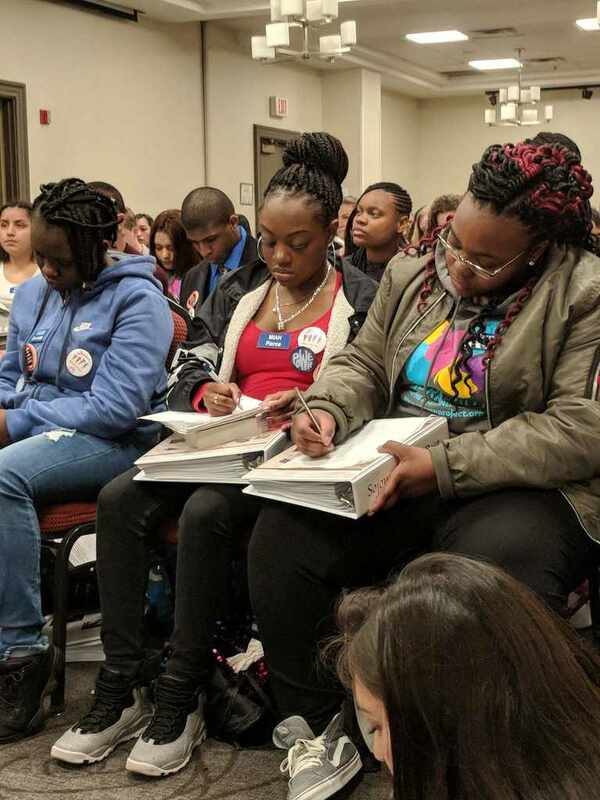 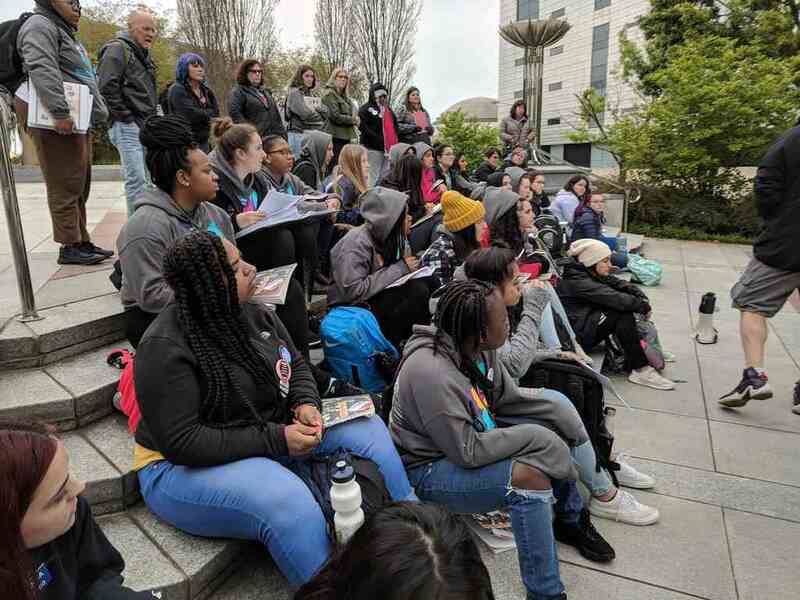 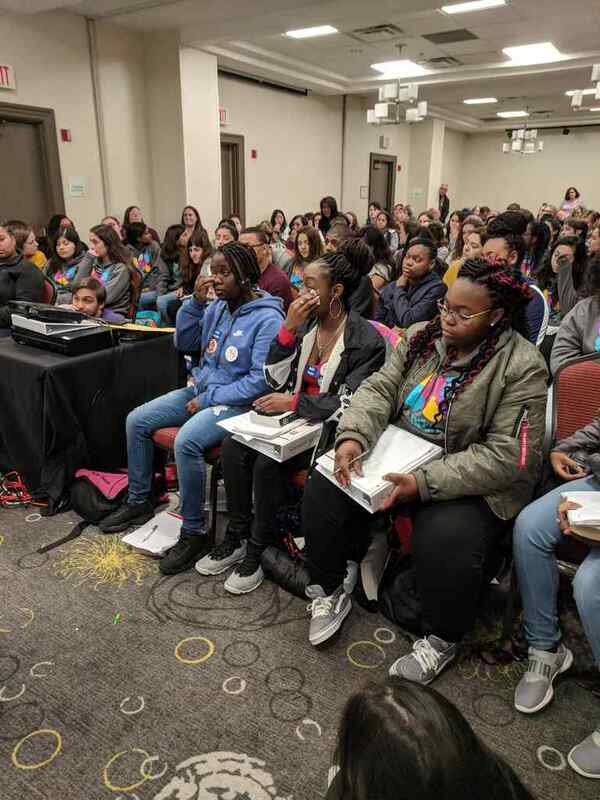 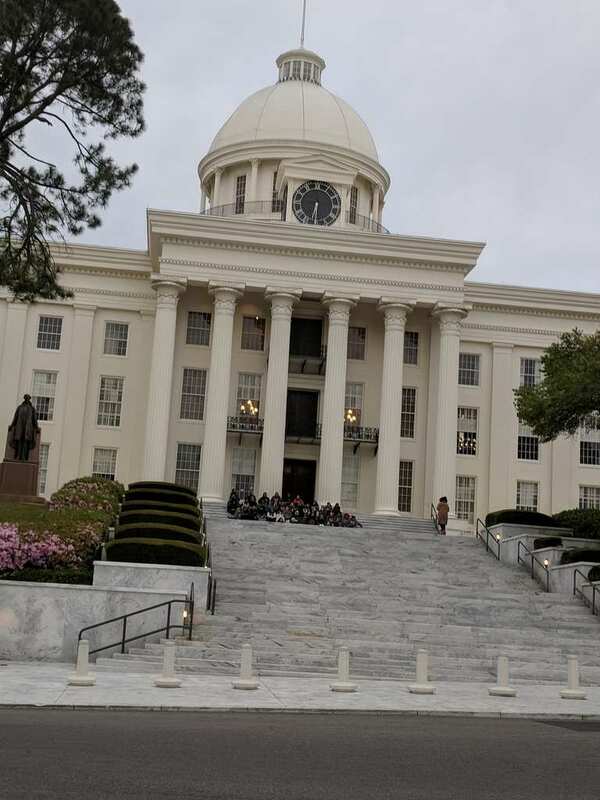 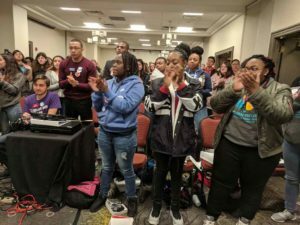 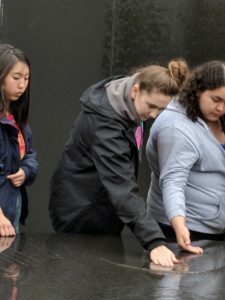 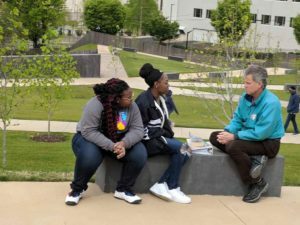 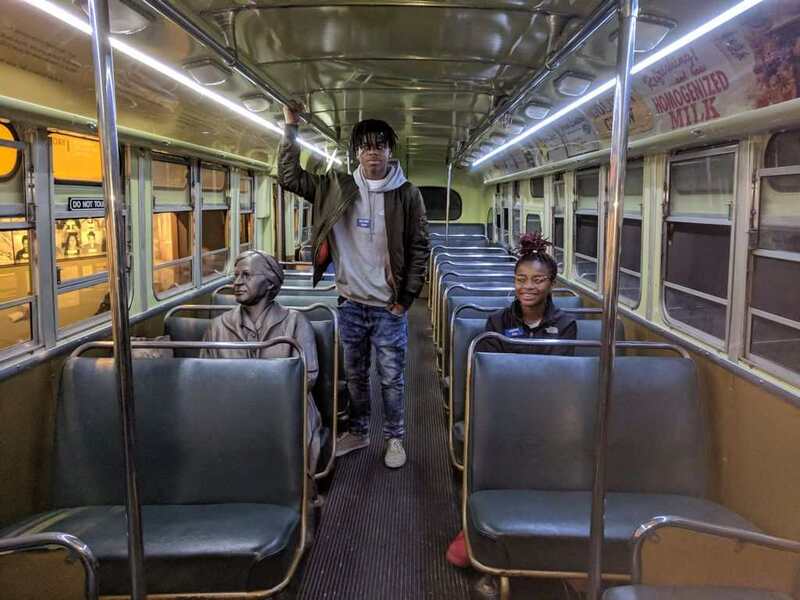 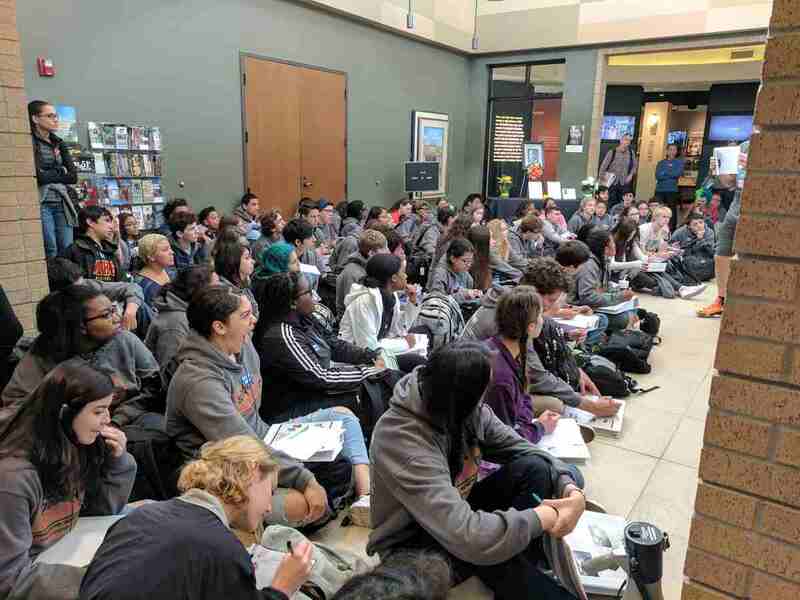 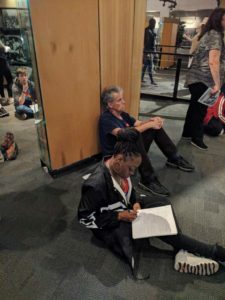 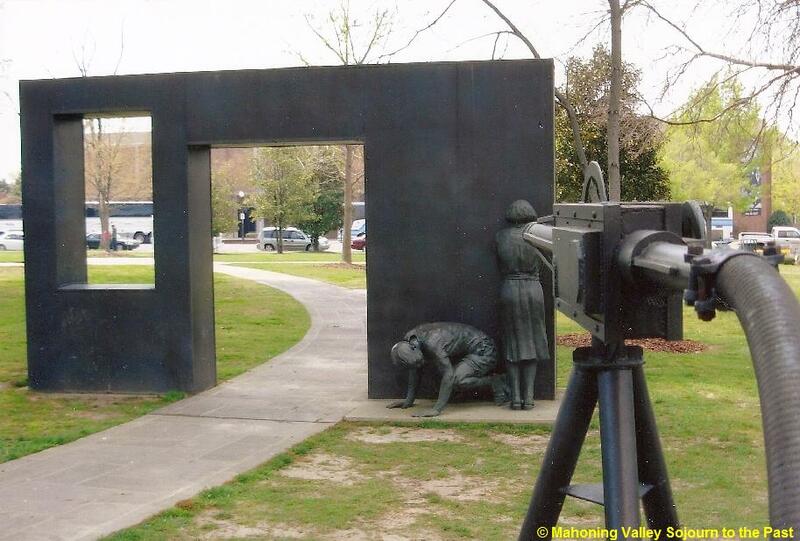 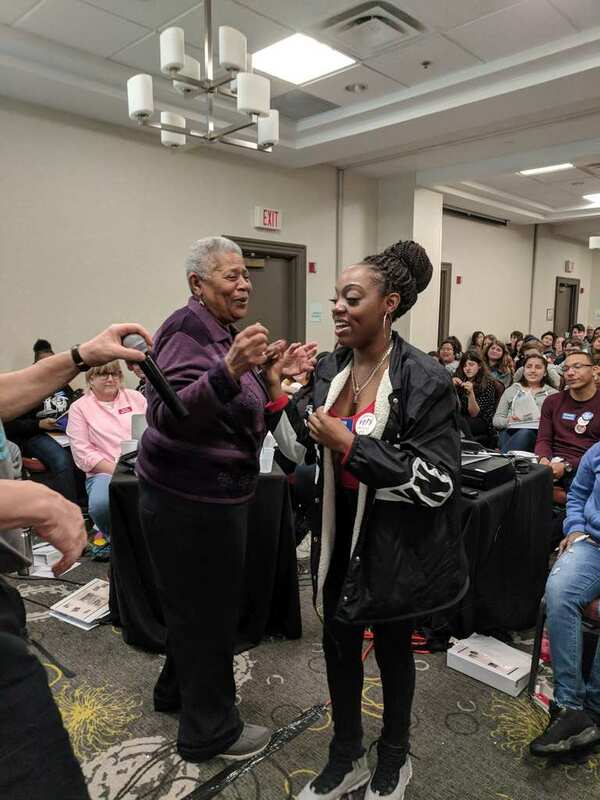 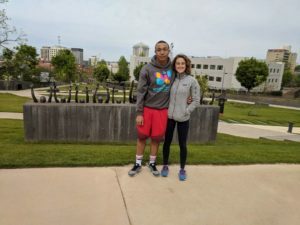 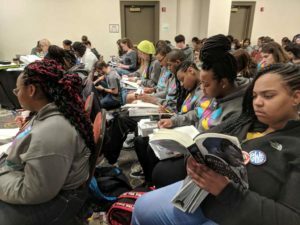 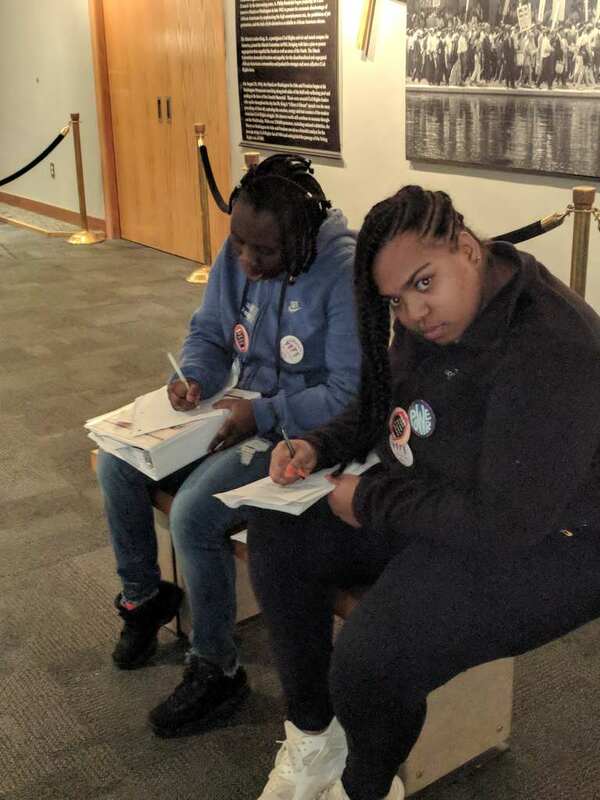 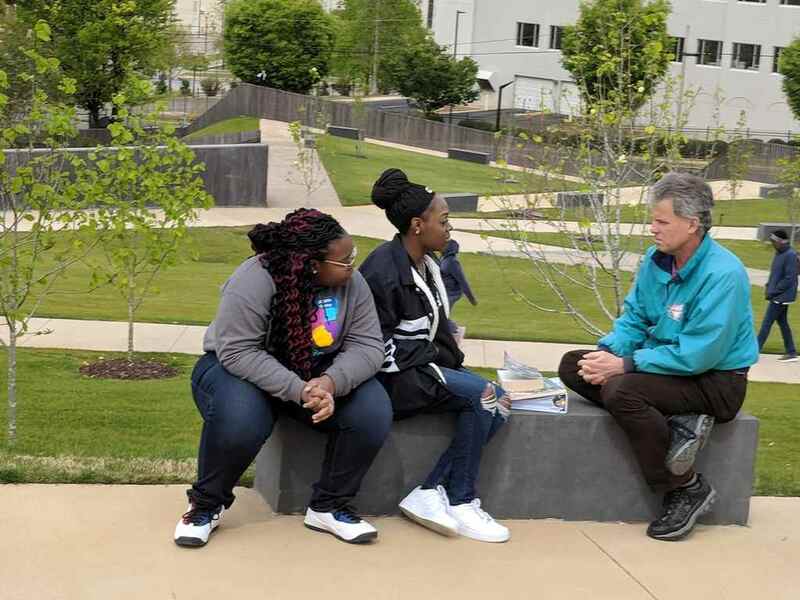 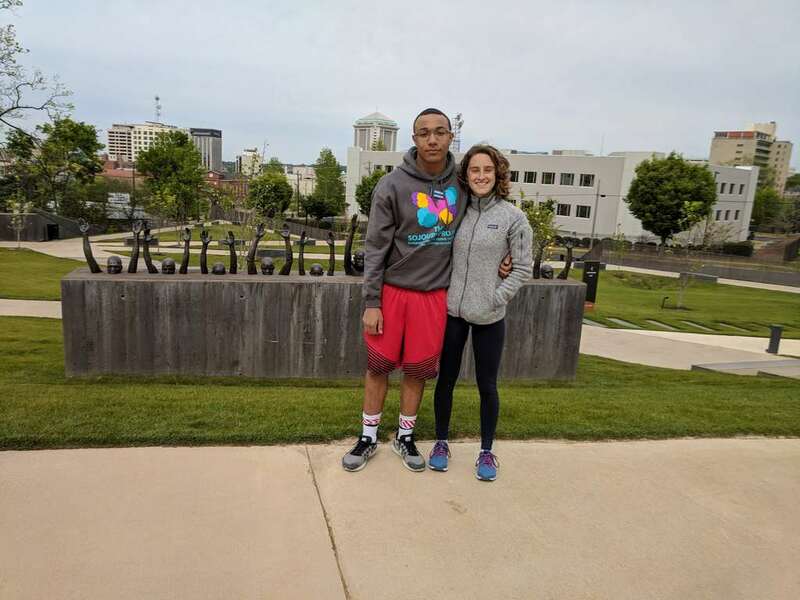 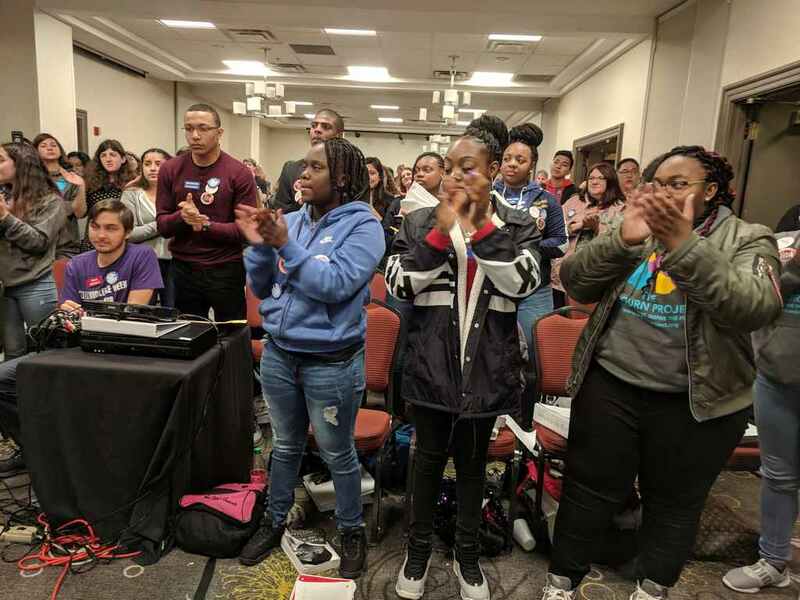 This experience takes students to the South visiting the Civil Rights sites, meeting leaders of the Movement and learning the lessons of the Movement such as justice, nonviolence,civic responsibility, hope compassion, tolerance and not being a silent witness. 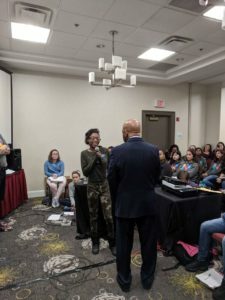 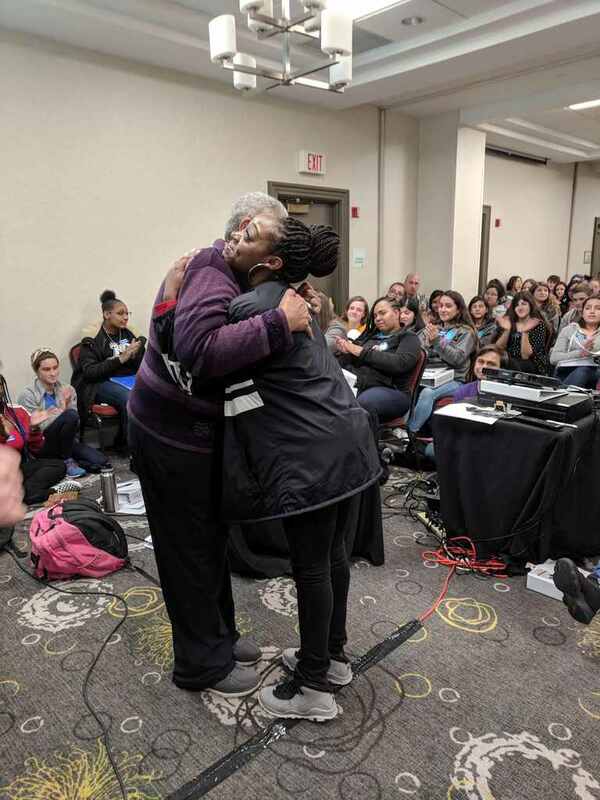 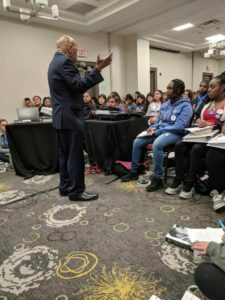 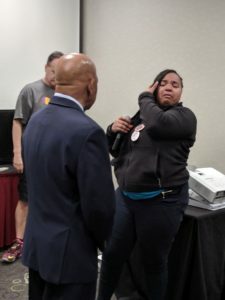 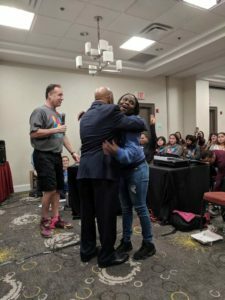 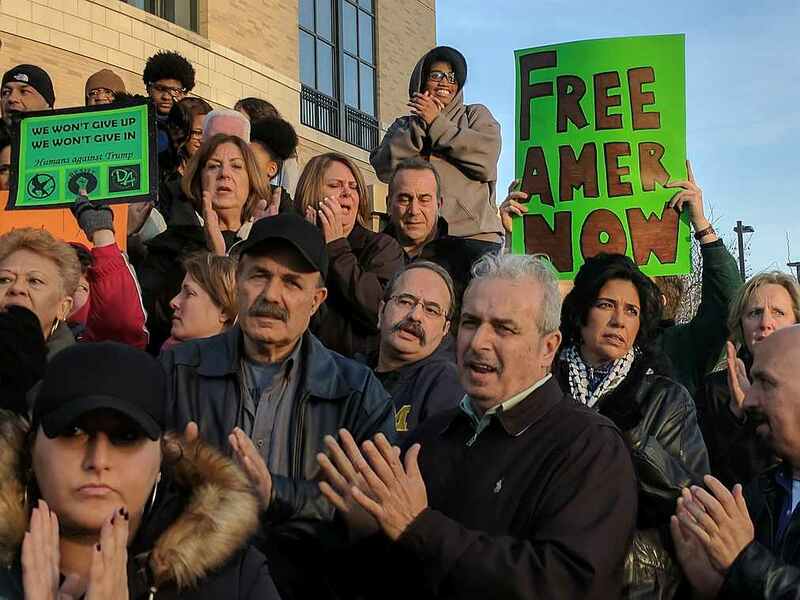 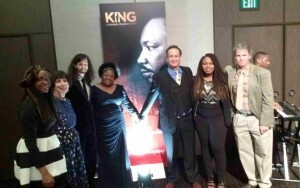 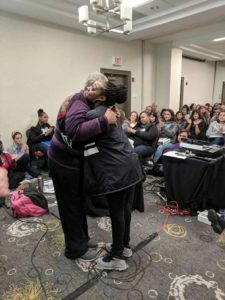 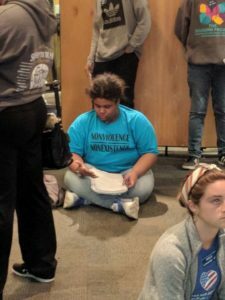 The goal is for students to incorporate these lessons into their daily lives and become leaders for social justice and nonviolence in their schools and community. Our Latest Fund Raisers - Please Support Us! 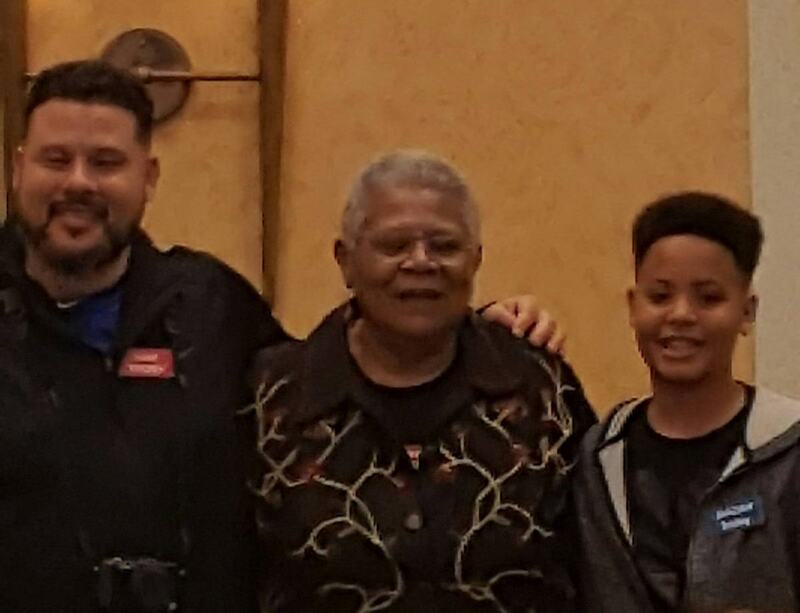 This is a life changing trip! 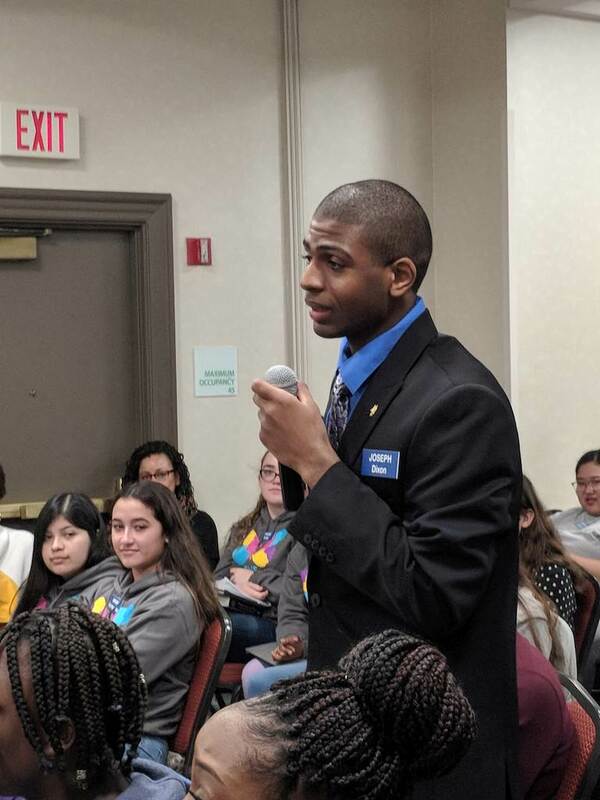 Students realize they have the power to make a difference in their own lives and in their schools and communities, and they can make that difference right now. 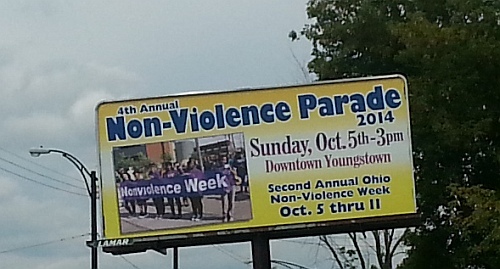 This valuable program has led to the establishment of non-violence week in Youngstown, Ohio. 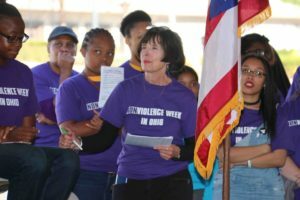 Resolutions have been passed by The City of Youngstown and by Youngstown State University acknowledging non-violence week, which is the first week of October each year. 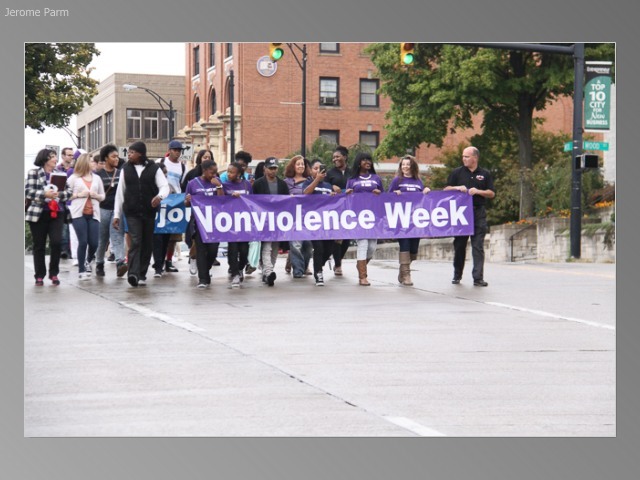 Youngstown City Schools and various area school districts are also supportive of non-violence week and take part in related activities. The Youngstown School Board passed a resolution for an annual Nonviolence Week. Mahoning County commissioners recently passed a nonviolence resolution for 2011. 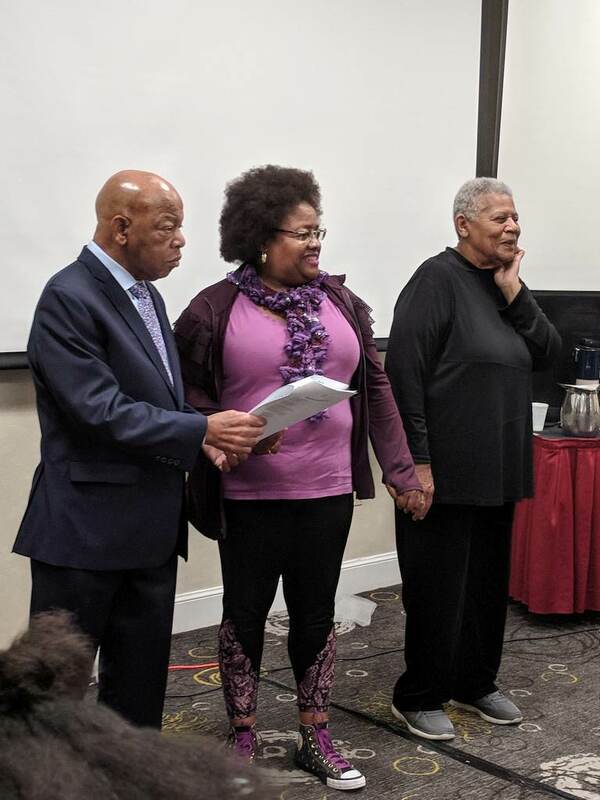 Congressman Lewis has presented a resolution to the US House of Representatives. 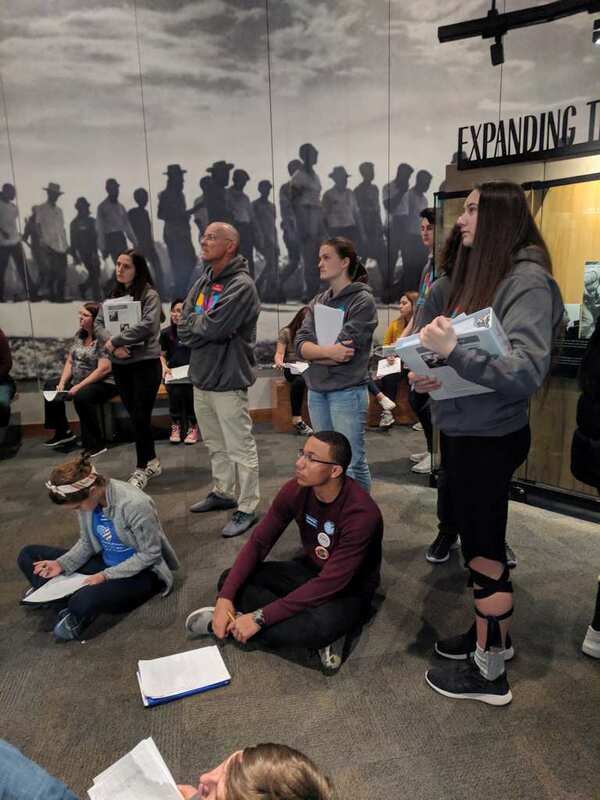 Our participants are available to speak to groups about their experiences with Sojourn to the Past and about promoting non-violence. There is also traveling “Then and Now” Exhibit which is available upon request. 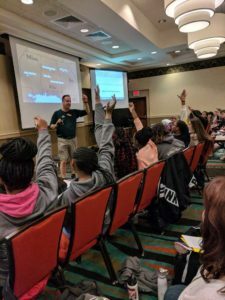 Adults can apply to travel with the group at their own expense. 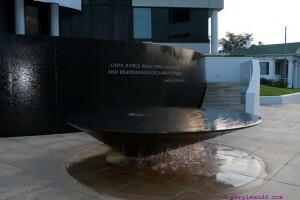 Please use our contact page to inquire. Please read more about our part in this remarkable program on our “About Us” page and about the program details at the Sojourn to the Past Website. Nonviolence is a way of life for courageous people. 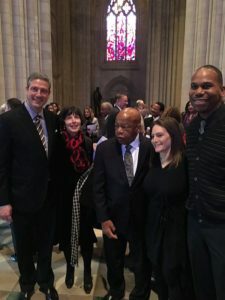 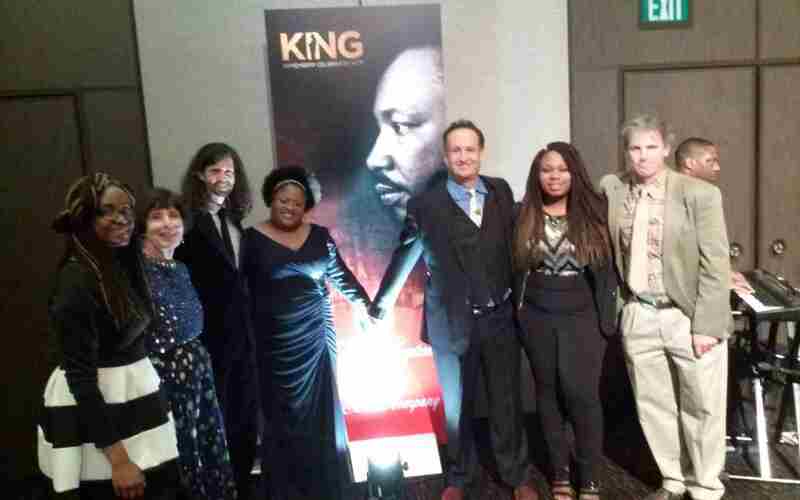 Nonviolence seeks to win friendship and understanding. 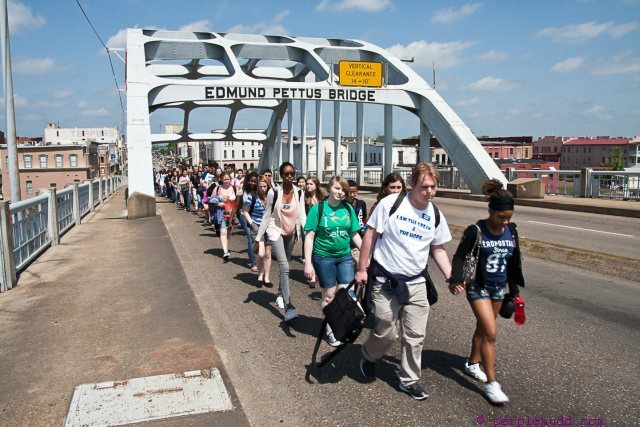 Nonviolence seeks to defeat injustice not people. 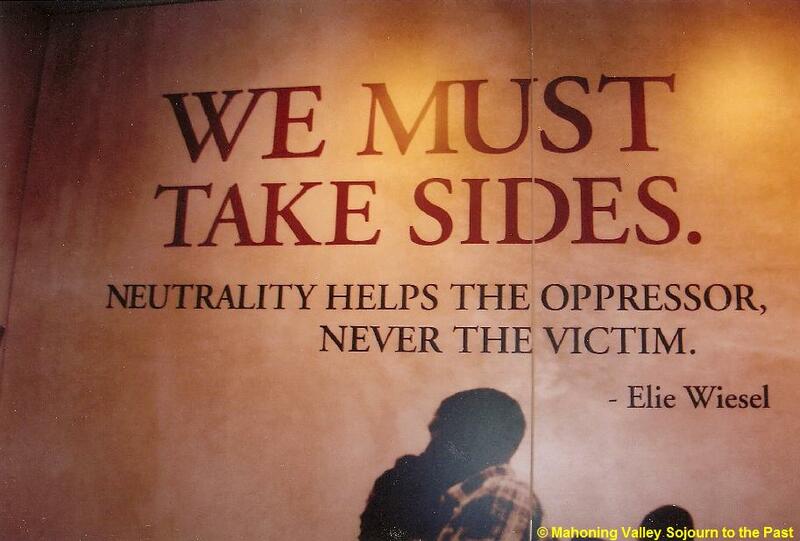 Nonviolence holds that suffering can educate and transform. Nonviolence chooses love instead of hate. 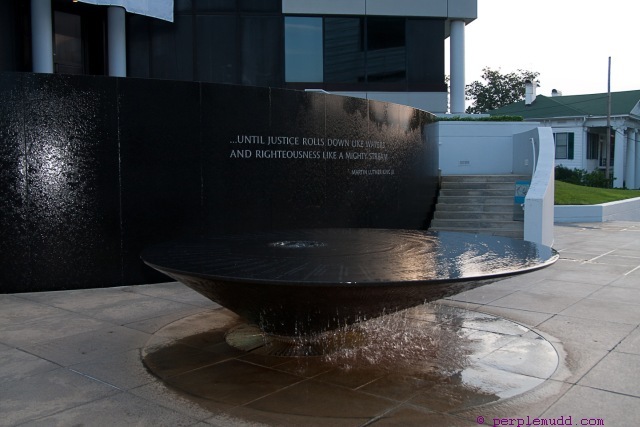 Nonviolence believes that the universe is on the side of justice. 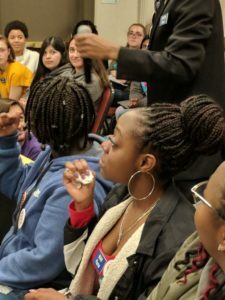 CLICK HERE TO Visit ohiononviolence.org for more details and Ticket informaton for this year's events. 9th Annual Ohio Nonviolence Week Parade & Rally (Parade begins at the corner of Wick Ave. and Wood Street / Rally at Covelli Centre following parade). 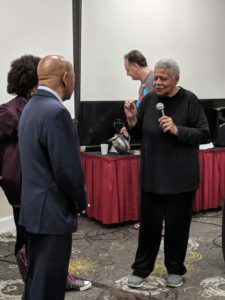 National recipient of Simeon Booker Award for Courage – Minnijean Brown Trickey one of the “Little Rock Nine” and social activist. Nonviolence Evening at Barnes and Noble (Shops at Boardman Park). 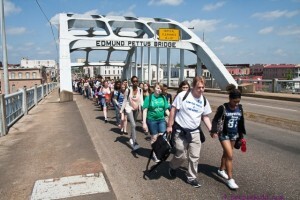 “There are those who say to you – we are rushing this issue of civil rights. 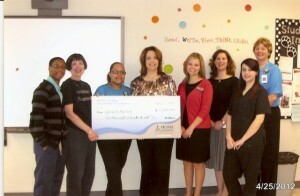 by shopping with Amazon Smile.